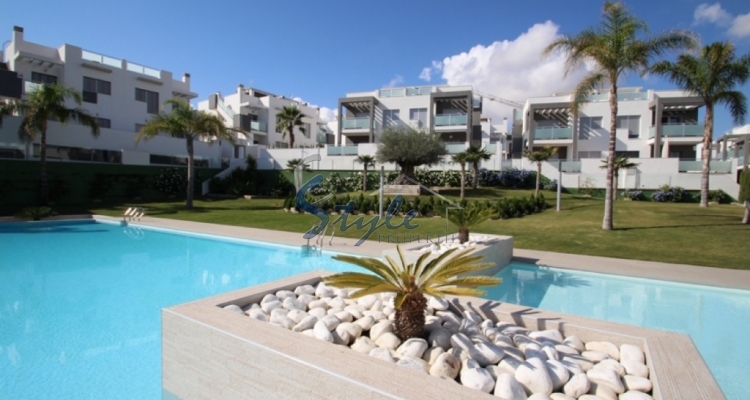 Sales of property in Spain continue to increase. According to data from the Official Association of Property, Mercantile and Personal Property Registrars, sales of homes in Spain grew 13.9% to 403,743 transactions, the best figure in the last five years. While the number of second-hand property in Spain sold increased by 18.5%, new build property experienced a decrease of 3.2%.Home sales increased in all Spanish regions in 2016 with respect to 2015, with the Balearic Islands (+ 30%), Catalonia (21.1%) and Asturias (17%), leading the growth. The increase in sales caused the price of housing to go up by 5.7% in 2016. According to the report, 13.6% of the purchases made in the fourth quarter of last year were made by foreign buyers, who participated in 53,000 operations (+ 13.3%). By nationality, British purchasers (16.4%) top the list, followed by Germany (9.2%), France (8.5%), Sweden (6.4%) and Belgium (6.3%). In quarter-on-quarter terms, mortgage debt per household declined by 1.9% to € 112,173, while the average amount in 2016 was € 111,656. This represents an increase of 2%.